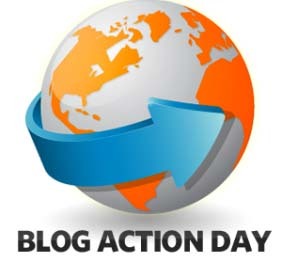 Do you know Blog Action Day? It is an annual event that the world’s bloggers post about the same issue on the same day to turn it over in our minds. JAPAN Style joined this blog event before, and this year’s Blog Action Day is on the theme of “The Power of We.” The host of the event explains the reason why “The Power of We” this year. We choose this theme for a couple of reasons. Firstly, the popularity of the your suggestions; Community, Equality, Transparency/Anti-Corruption and Freedom, in our theme poll. Secondly, The Power of We is a celebration of people working together to make a positive difference in the world, either for their own communities or for people they will never meet half way around he world. When you hear the word, ‘environment’, what comes to your mind first? Environment contamination? Or resource insufficiency? 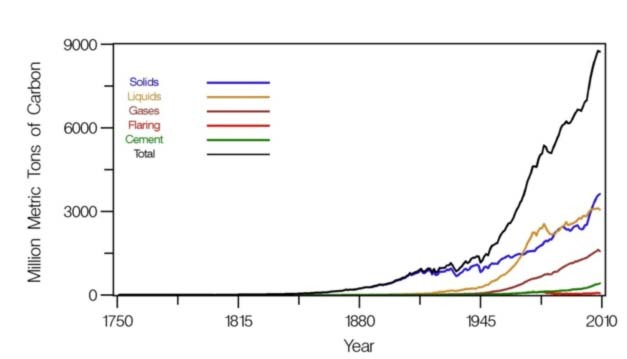 Some may focus on global warming due to increasing CO2. When the industrial revolution occurred after the invention of steam train, human being started using one of fossil fuels, coal. The industrial revolution, which started in the UK, spread from Europe to the U.S. and Russia. In the 19th century, major resource was changed to oil, and world has seen revolutionary changes between the 20th century and now. 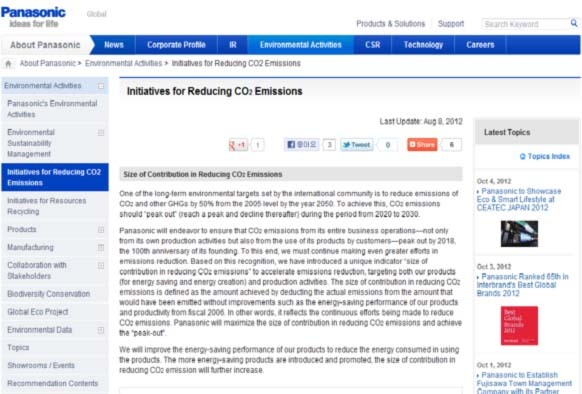 In order to solve the issue of global warming, those countries which share the same environmental problems signed for Kyoto Protocol and set carbon emission tax to reduce CO2 emission. And needless to say, wide variety of countermeasures has been implemented to meet their target. Environmental issues cannot be solved by an effort of one country; therefore, global-scale approach is absolutely vital. As each country has different way of thinking and is in a different position, we cannot always come to single conclusion. However, putting such a fact aside, I would like to write about renewable energy with the least CO2 emissions (hydro, wind and solar power etc. ), focusing on reduction of reliance on fossil fuel. In Japan, renewable energy has become popular by introduction of feed-in tariff system to sell/purchase generated energy from renewable energy. Also, some large business establishments have been working on electricity saving (use of LED, and improvement of energy efficiency) as well as generation of renewable energy. Manufactures have been investing on development researches to reduce energy consumption both when products are produced in factories, and when the products are actually used in households, so that efficiency can be improved (Such researches are done by R&D, and they are in charge of investigation/basic academic research of specific items, applied research for specific purpose and testing of developing technology to achieve even higher target). This not only helps creating appealing products for consumers, but also helps caring lives of consumers as well as environment. Additionally, it contributes to improve reputation and sustainability of the companies. Furthermore, recycling discarded products helps saving resources to protect environment. And by doing this, we can also contribute reducing CO2 emission. Households can reduce a number of plastic products and energy consumed in a house. Selecting highly energy efficient products may be the easy solution, too. Nowadays, more and more households adopt renewable energy generation system to contribute to reduction of CO2 emission. Although many countries including Japan are trying to reduce CO2 emission, a number of countries, companies and households that are seriously committed to reduce CO2 may not be so many yet. One reason can be because each household (family) does not really feeling the need. Although global warming and environmental destruction are widely discussed and we do understand that they are problematic, there may not be obvious signs or changes in our daily life to make us believe that countermeasures have to be implemented immediately. Also, such problems do not immediately restrict our use of power. And even though we are told that we have to reduce CO2, it does not bring us any clear, effective solutions. 1. [NO LIMITATION] Solar power can be generated anywhere compared to other types of energy (small hydroelectric/wind power etc.) (solar power is available anywhere around the world, and you can even generate the power on the roof of your house). 2. [SAFE] Solar power can be generated even in downtown. 4. [ECONOMIC EFFICIENCY] Cost of solar power generation panel has been reduced, and the panel can be used for a long time. By reducing electricity consumption and selling excess electricity, there will be extra income. The panel can be adopted as small-scale as single household, and you can certainly use generated power within your house. Spending power generated within the household can be educational in a sense, and it does change people’s view on energy consumption. Even if only small unit of panel is applied to a house, it does make great difference when many of us adopt this. With this method, we can eventually reduce reliance on fossil fuel, and we can reduce CO2 consumption, too. Nowadays, Japan has a system to sell/purchase generated solar power for 42 yen (US$0.5) per 1Kw (of course, self-consumption is possible, too). 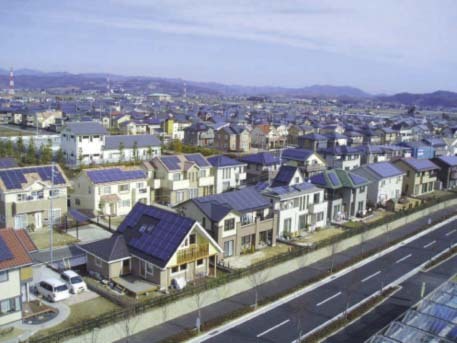 Japanese people’s concern over energy accelerated adoption of solar panel to houses especially after the Great East Japan Earthquake (both condominium apartment and detached houses), and it looks like we can expect a certain level of reduction in CO2 and electricity consumption. Corporates are also actively contributing such movement by developing and introducing electric vehicles and power saving equipment. Such environmental friendly products have been helping to change attitude of consumers. I believe that new energy generation such as solar power can be rapidly expanded if it is directly related to business like this. Having said that, adoption of solar power generation does not instantly solve issues of energy and CO2 emission. As problems of CO2 emission and resource depletion became visible over the years, we, of course, may have to take equally long time to solve such problems. The important thing here is that environmental issues cannot be solved by stand-alone project of single country, so all countries have to come together to tackle the problems, gathering all experience and know-how from each country. I believe environment-related issues can only be solved when all countries jointly work by heading the same direction. In order to do so, internet and social media may contribute to share information as such mediums helps transmit information rapidly from person to person. But first of all, we have to do what we can do as an individual. A small action triggers a companies-wide activity and country-wide, then worldwide activity… Such a flow can be ideal. This is indeed, ‘The Power of We’. Even if we couldn’t achieve 100% solution, it should be our task to find what we can do to stop deterioration of environment for our generation and our future gerations.